When it comes to data journalism, everyone’s a critic. 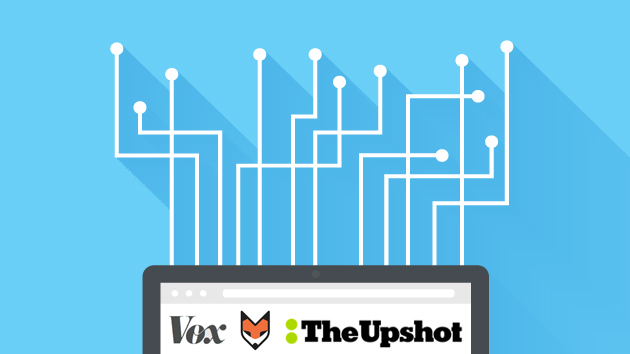 The launch of three major data journalism operations in only a few weeks—the revamped538, Vox, and the New York Times‘ The Upshot—have produced a slew of opinion pieces. They are summarized quite nicely in this piece by Guardian journalist James Ball, but the one critique that sticks with me the most is the idea that we are at a moment in which there is lots of content about data but not so much actual, you know, data. This may all seem like journalistic navel gazing, but it matters.